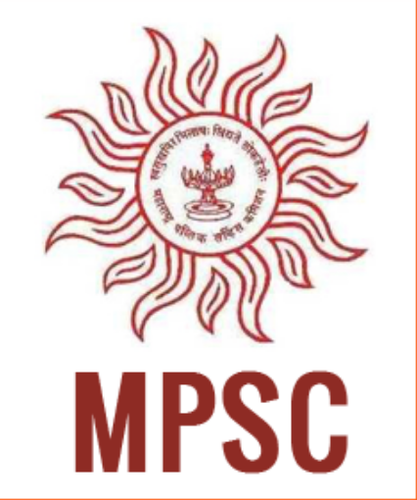 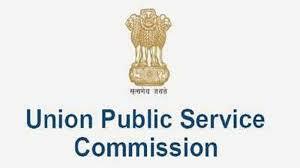 The Union Public Service Commission (UPSC) has declared the final result of the Combined Medical Services Examination (CMSE), 2018 on its official website. 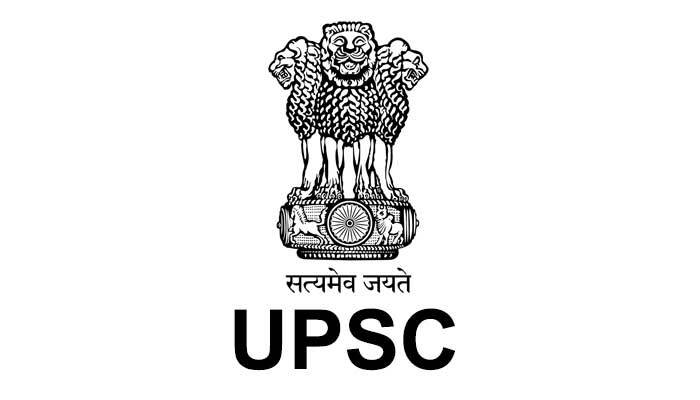 The candidates, who have appeared for the examination can obtain results from the UPSC official website- upsc.gov.in. 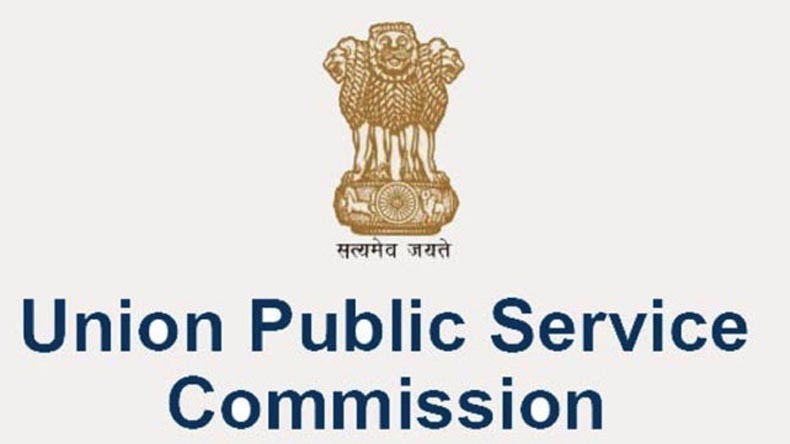 A total of 440 candidates have qualified for appointment to the posts in the Assistant Divisional Medical Officer in the Railways, Assistant Medical Officer in Indian Ordnance Factories Health Service, and Junior Scale Posts in Central Health Service. 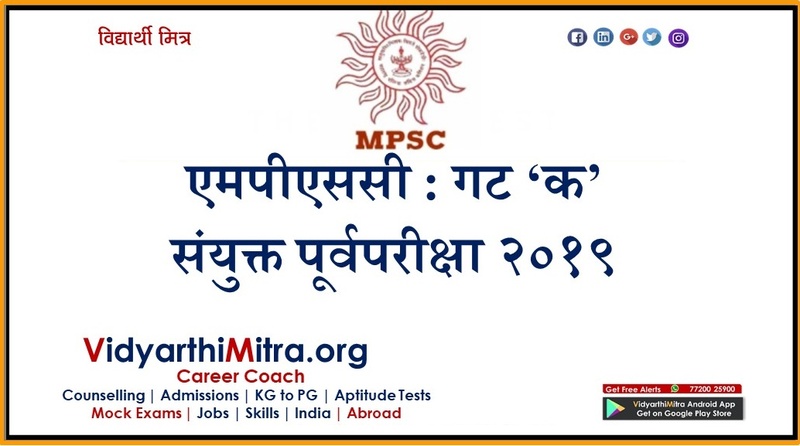 The final result of Combined Medical Services Examination is based on the Computer Based Examination (Part – I) held on July 22, 2018, and Personality Test (Part – II) held from November 2018 to January 2019.